Oh my. 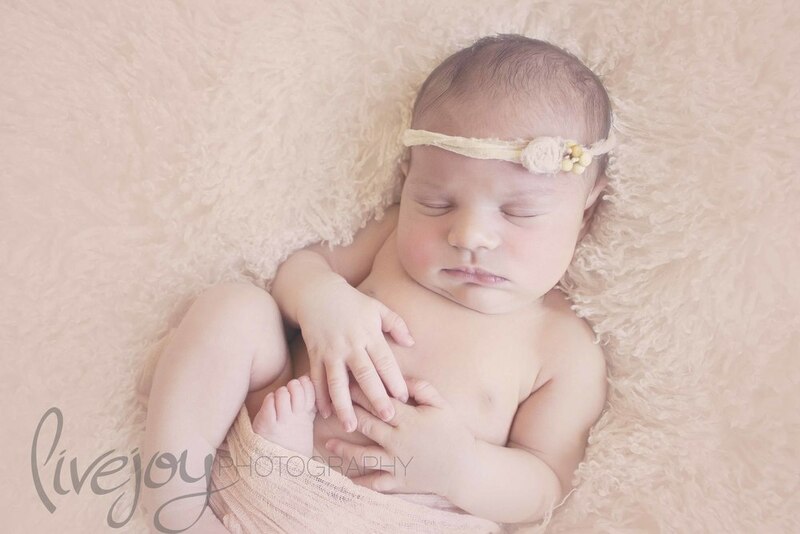 This little lady was a dream to photograph! 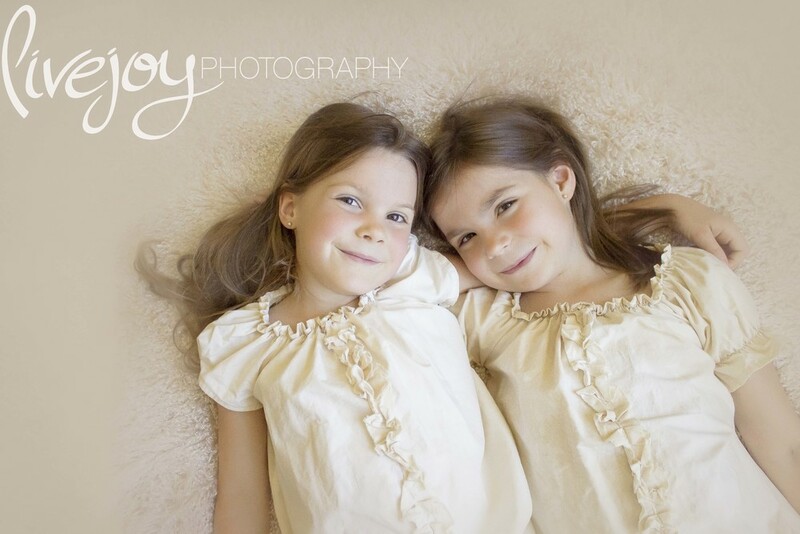 Along with her two gorgeous, hilarious and smart sisters, this session was one of my favorites! 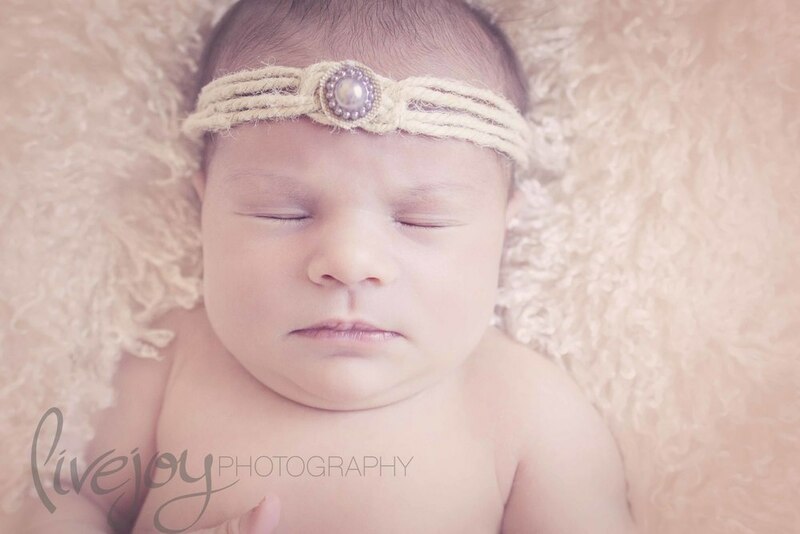 Just look at that little perfect face! Amazing. And those rolls?! To die for! 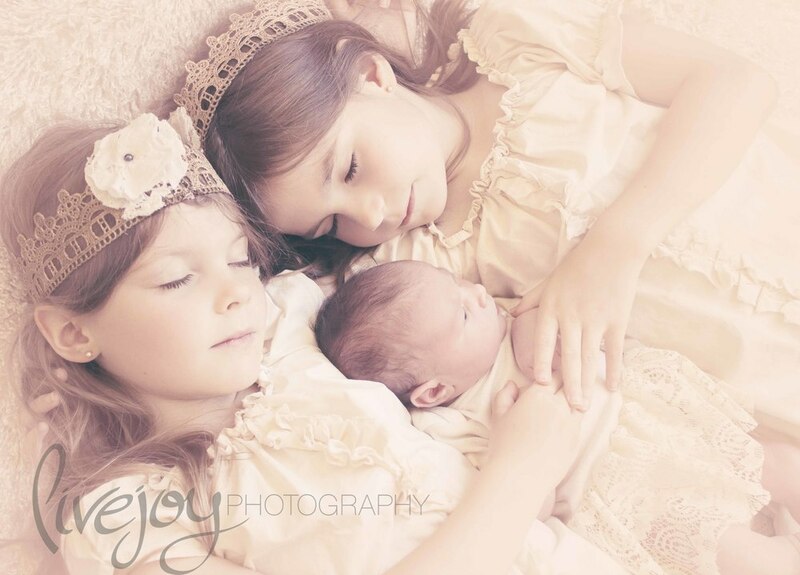 These photos are some of my favorites, and I felt so blessed to be able to photograph this sweet family! Love.